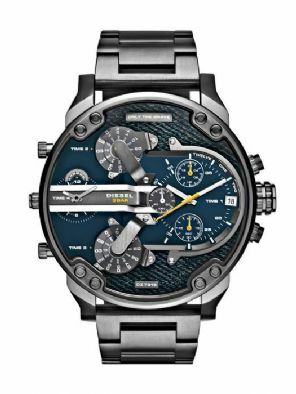 Diesel DZ7331 Men's Daddy 2.0 Chronograph watch has a 57mm black ion-plated steel case and is powered by a chronograph quartz movement as well as 3 more individual quartz movements, independently adjustable. 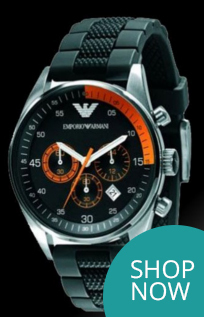 It is fitted with a black metal bracelet and has a blue dial with genuine inlaid denim. 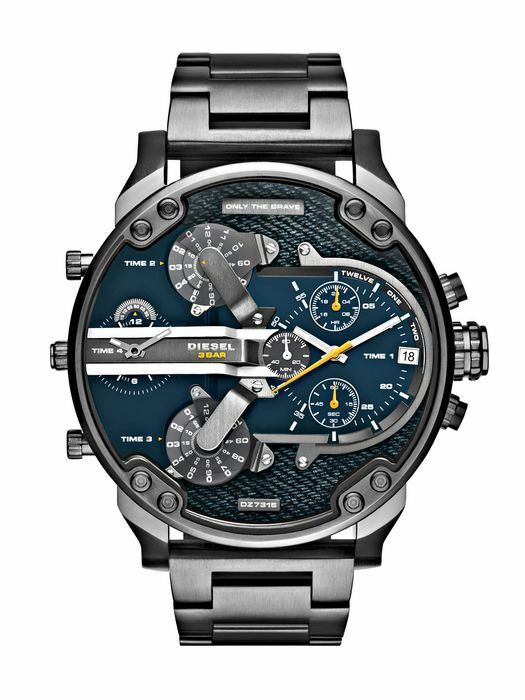 Dial Colour: Blue with Denim inlay design. 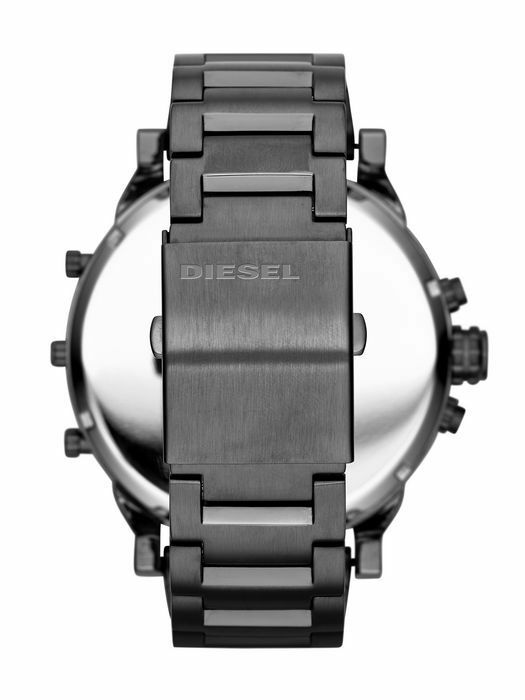 Packaging: Watch is supplied in an Diesel box, outer protective box and sleeve.